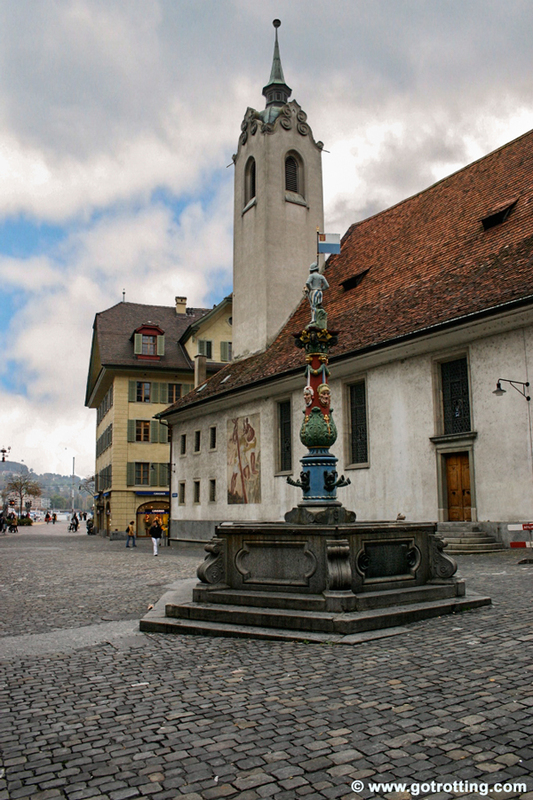 The city owes the assignment of its nickname as “City of the lights” to an ancient legend that speaks about the miracle of the light: one day an angel showed the first settlers of Lucerne the exact place where to build a chapel in honour of San Niklaus, the patron saint of the fishermen and the sailors, and the angel is said to have indicated this place by shedding a bright light on the exact position. 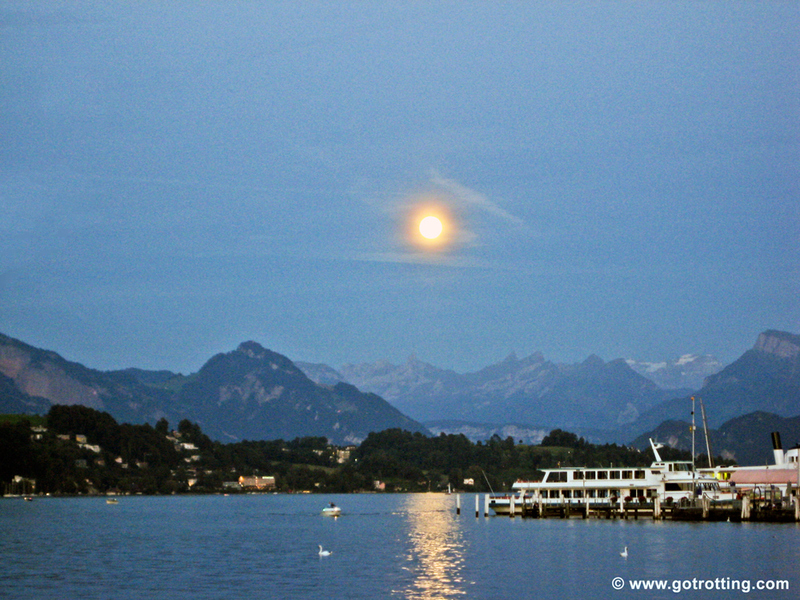 Lucerne is built along the River Reuss and at the northwest shore of Lake Lucerne, also known as the Lake of the four forested Cantons, after its name in German, Vierwaldstättersee. 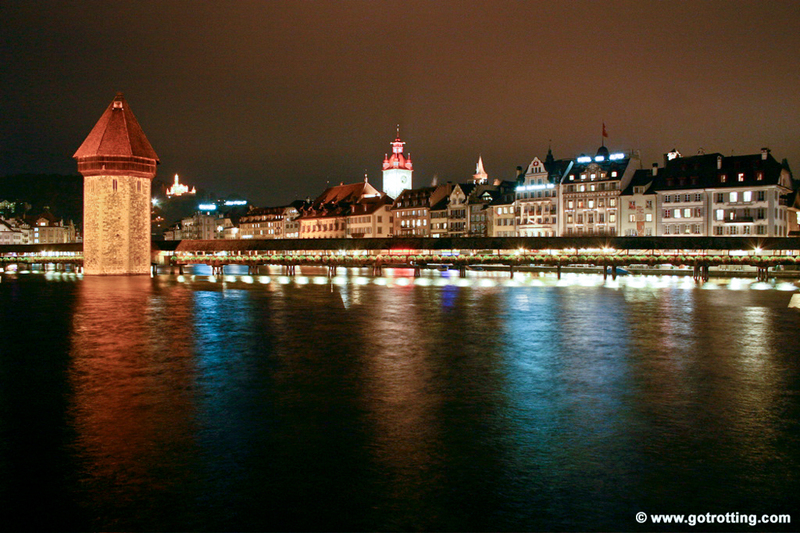 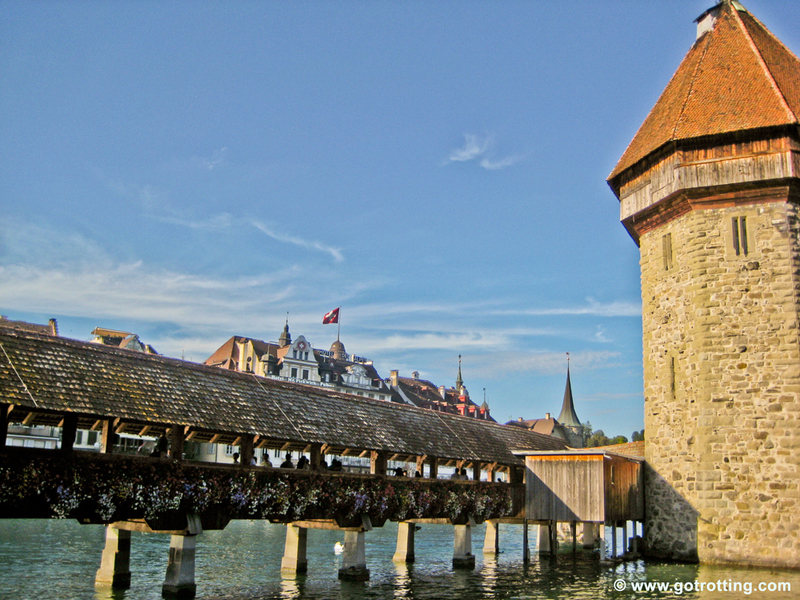 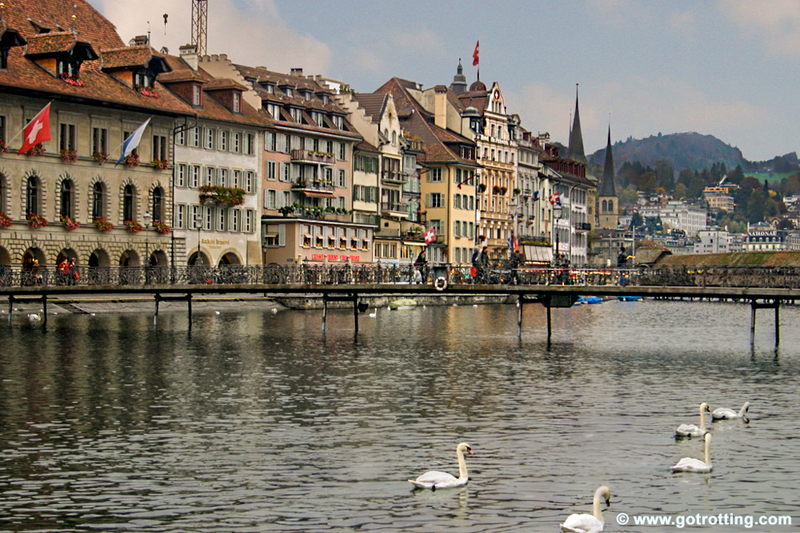 Apart from the lake and the River Reuss, Lucerne is surrounded by splendid sights like Mount Rigi, Mount Pilatus and the Rütli Meadow, all of which add to the uniqueness of this city. 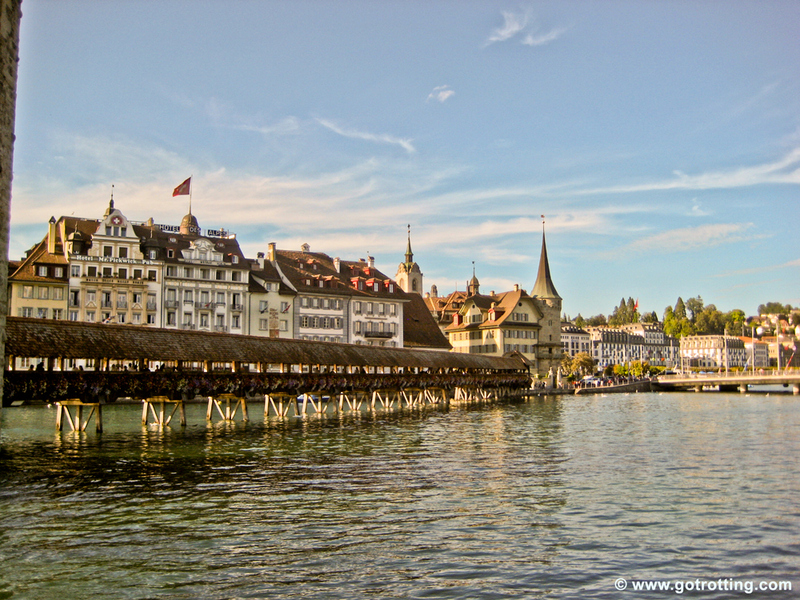 The best way to travel to, in and around Lucerne is by public transport. 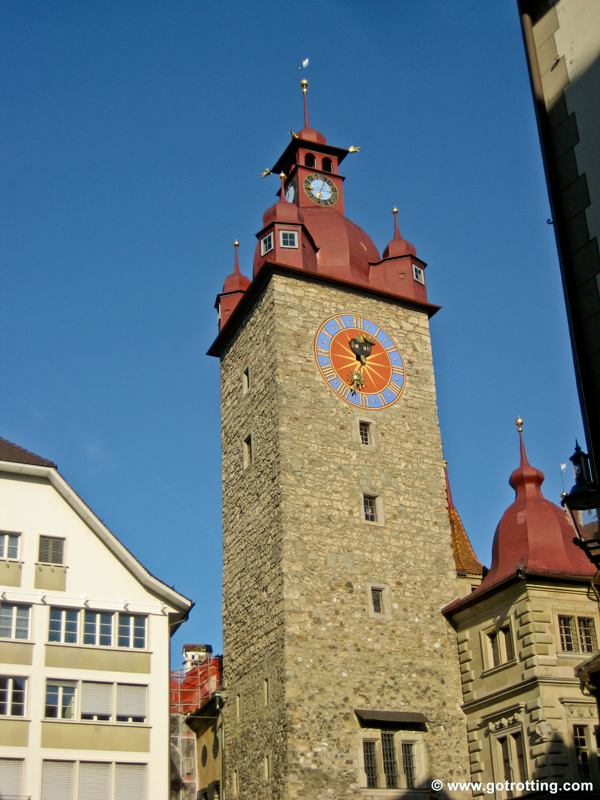 You will find railway connections to any nearby mountain of the alps from within the centre of the city. 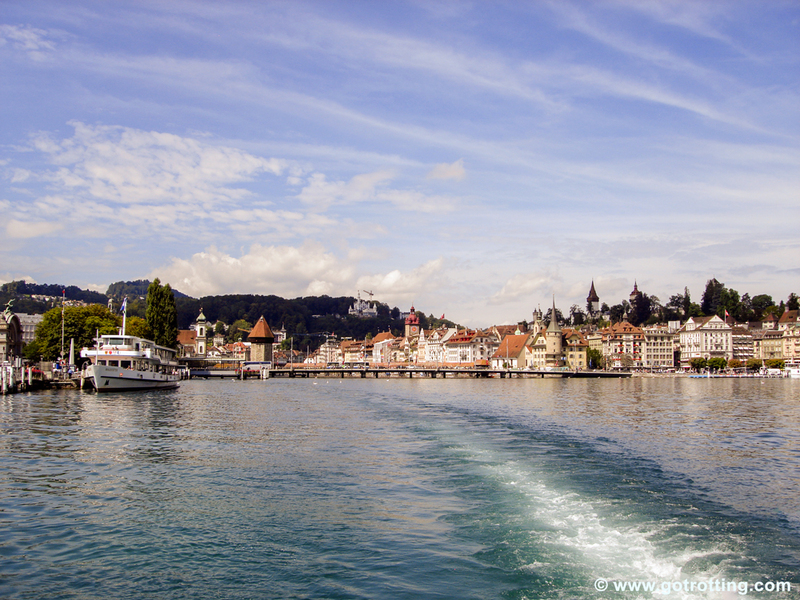 The ferries will take you to towns and villages built by the lake, such as Altdorf.